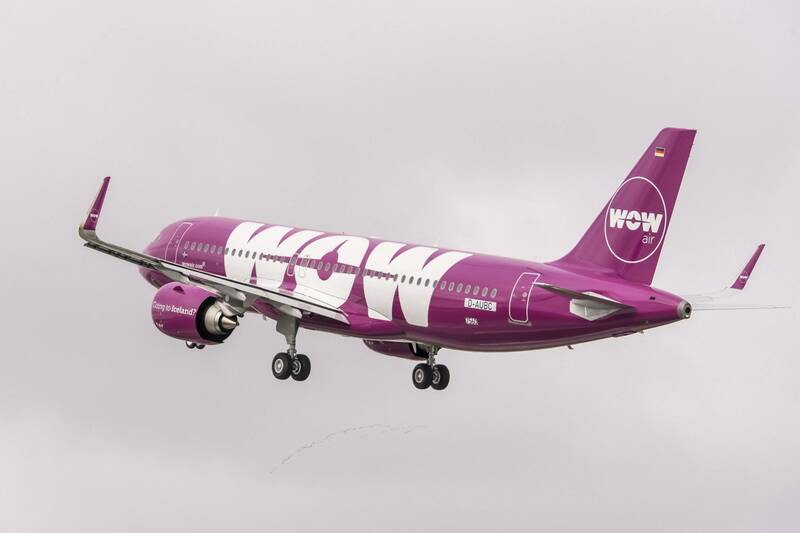 Icelandair Group has entered into a share purchase agreement to take over low-fare compatriot Wow Air in its entirety, the Reykjavik-based flag carrier announced Monday. Still subject to approval by Icelandair Group’s shareholders, the Icelandic competition authorities, and a due diligence review, the deal would grant shareholders of financially troubled Wow Air the equivalent of 5.4 percent of Icelandair’s shares. Under the terms of the deal, the companies will continue to operate under separate brands. The companies’ market share of the transatlantic market totals around 3.8 percent. Icelandair Group plans to schedule a meeting “in the coming days” to allow shareholders to cast their vote on the acquisition. The company said it would give at least three weeks' notice before holding the shareholders meeting.